← The Why, Where, WHAT? Donald Glover may be one of the most talented individuals in the world. He acts on the hit NBC show Community. He DJs under the name mcDJ. And is now taking his talent to the rap game under the name Childish Gambino. 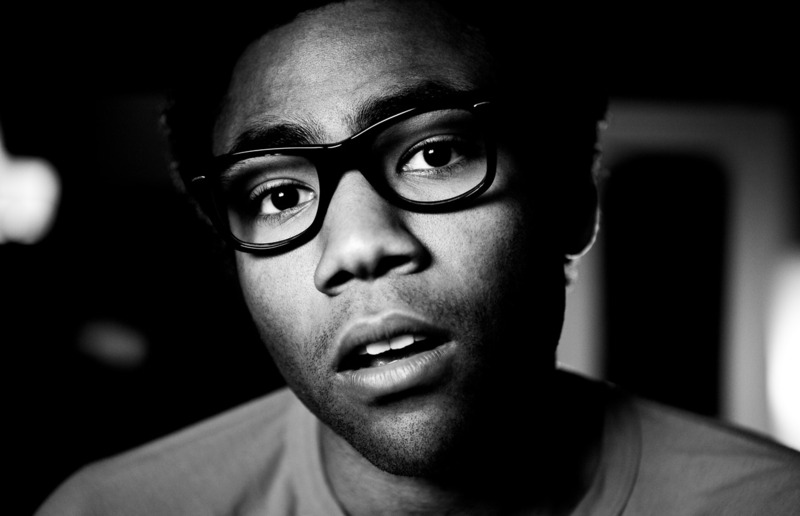 Childish Gambino is an up and comer currently out of New York and recently released his new mixtape EP. Did I mention he produces his own beats? Give his new stuff a try and remember it is all his doing. Posted on March 11, 2011, in Rap. Bookmark the permalink. 1 Comment.